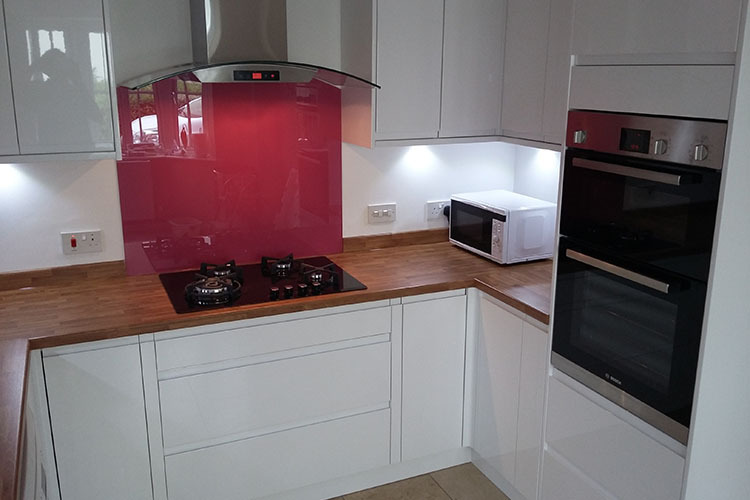 We offer a full kitchen design supply and fit service on over 30 stunning door ranges including the latest handleless finish, high gloss finish or various melamine finishes. 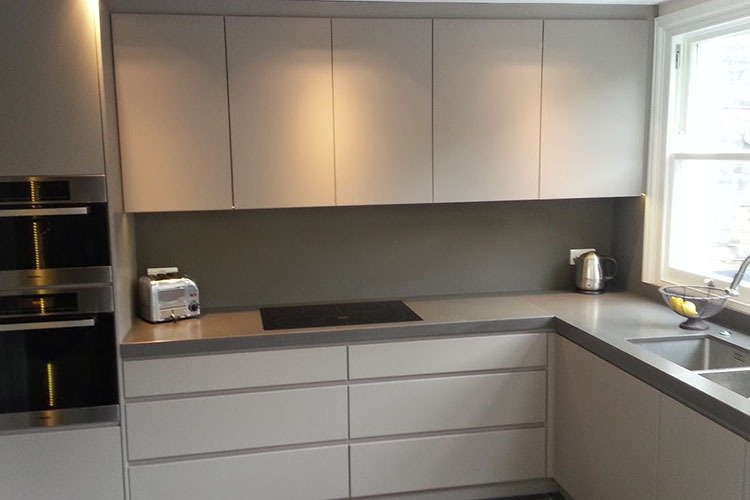 We work with you to design a kitchen that offers you the best cabinetry and storage options that are tailored made to fit your own personal space. 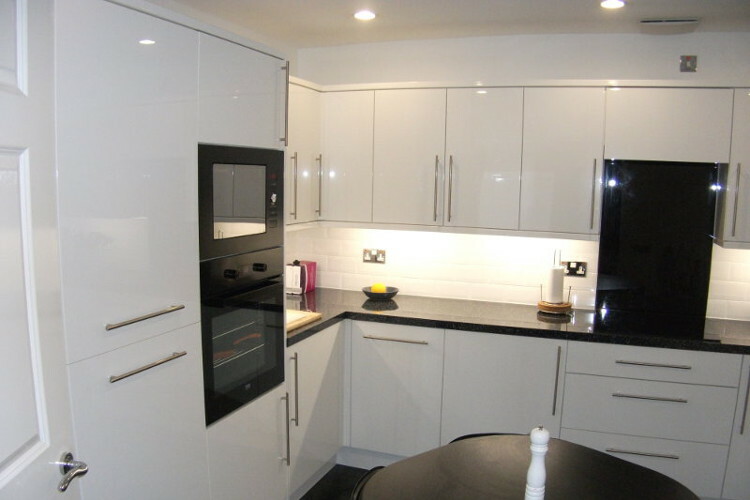 We are confident that we can offer a very competitive quotation to accommodate any budget. 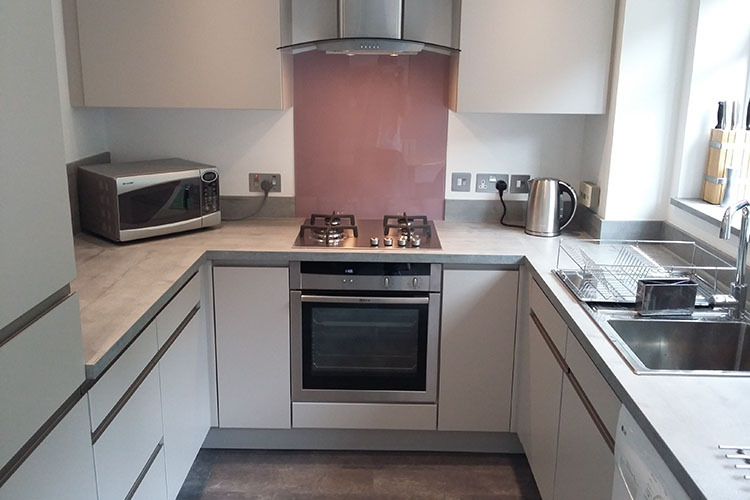 Our Fit Only service allows you to purchase your kitchen, appliances worktops etc elsewhere and let us take care of installation professionally for you. 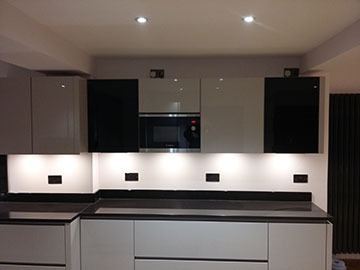 We also fit Wren Kitchens, B&Q Kitchens, Wickes Kitchens, Homebase Kitchens and others using our Fit Only service. © 2017 First Class Fitting. All Rights Reserved.